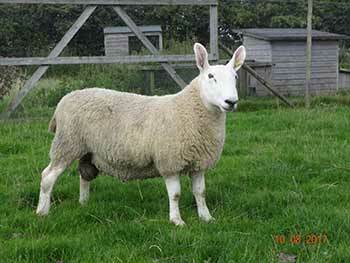 We are pleased to be able to offer grand shearling rams for sale again this year. 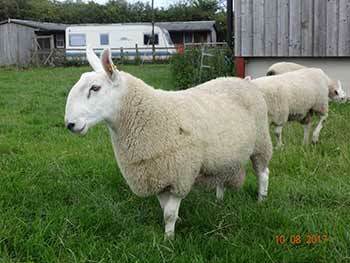 Home bred by us, we believe this year, that we have produced some of the finest rams we have ever bred . 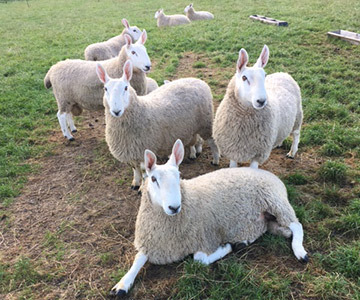 Produced naturally , living outdoors all winter, with just enough hard feed to keep them ticking along nicely, they have more than fulfilled our expectations. 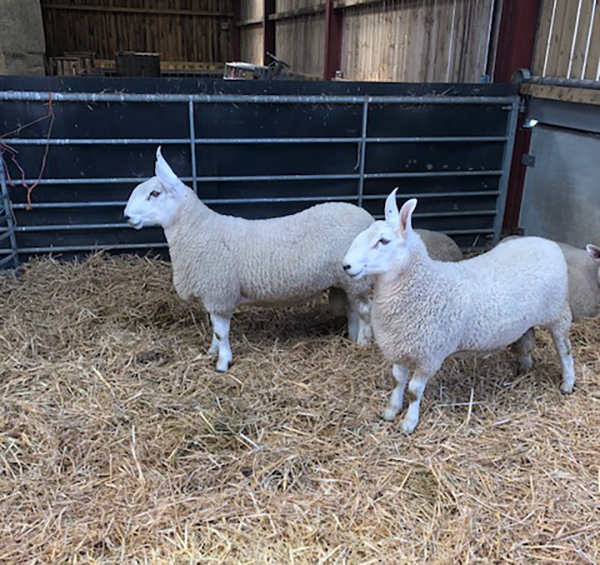 Sired by some of our well bred stock rams, such as Westforth Zeus, Doulton Gentleman Jim, Holborn Peerless, Carnew Finn McCool,and Silvermuir Superman, the quality shines through. 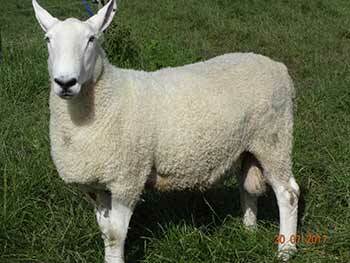 Beautiful tight skins, white hair, good mouths and perfect conformation produces good working stock! 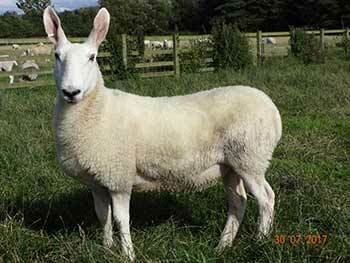 They are available for sale , either from home, North Yorkshire, Kelso Ram Sales or Welshpool Livestock Sales. 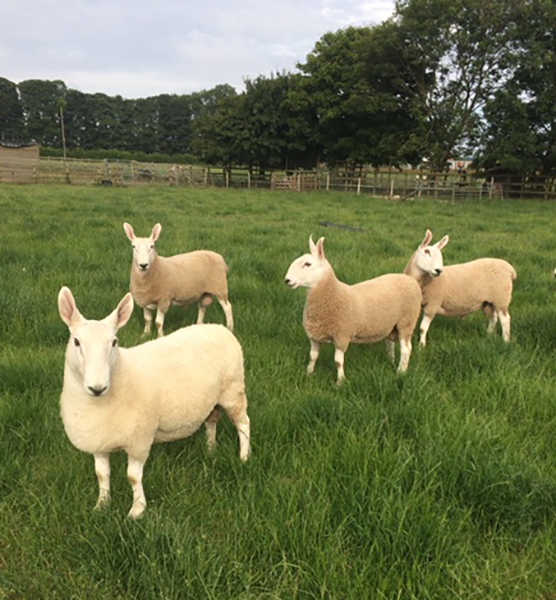 A selection of some of our fantastic, big, strong Shearling Border Leicester rams, all available for sale, at either Kelso, Welshpool, or home in North Yorkshire. 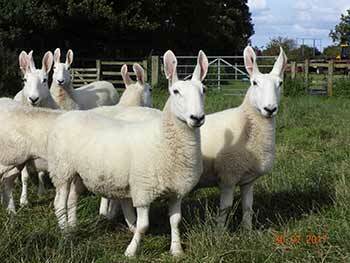 Good on their toes, great teeth, fabulous conformation and good tight skins. 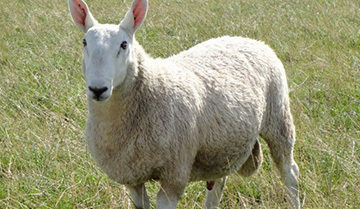 Available from home in North Yorkshire. 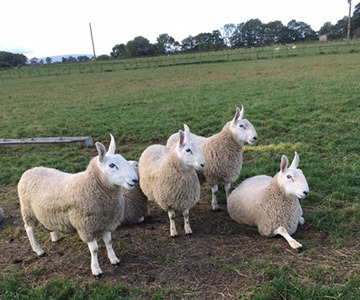 Four shearling rams for sale from the Doulton Flock. Correct in every way, teeth, toes, testicles. 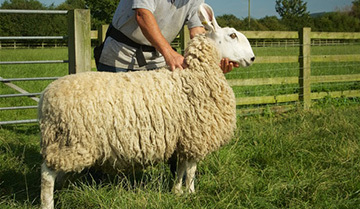 Superb conformation with tight skins and lovely white hair. Ready to work now..
Big and strong and ready to work. 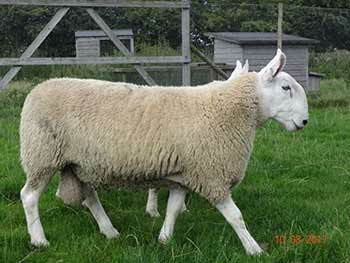 Very strong shearling rams with excellent conformation, good teeth, up on their toes and long backs. 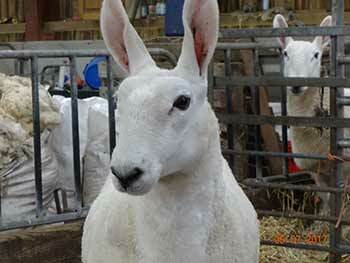 They have beautiful white hair on their heads and good tight skins. 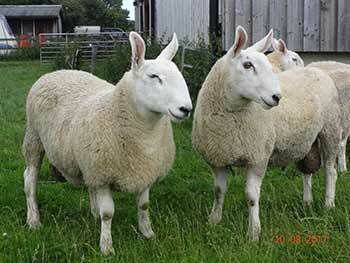 These sheep have not been stuffed with feed but instead have been reared as sheep should be. 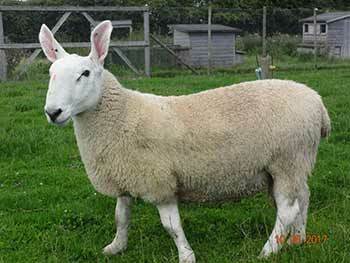 They are exceptionally well bred with a lot of care taken in the breeding process. 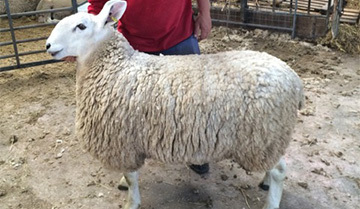 The rams are also offered for sale at Kelso Ram Sales and Welshpool Livestock Auction. 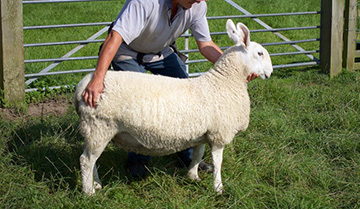 Why don’t you come and see them at home in their work clothes prior to the sales? Available now from home, (Stokesley, North Yorkshire). Are you interested in the history of the Border Leicester? 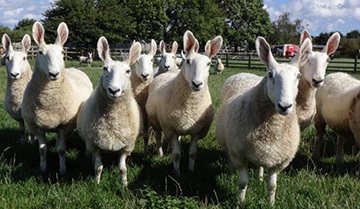 Do you know what the first ewes and rams looked like and who actually owned them? 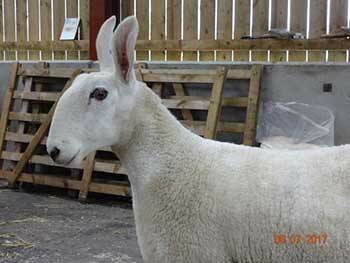 Get your eyes well and truly opened when you see original pictures of the first of these great sheep! 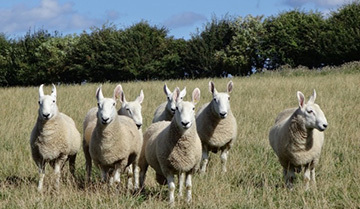 15 Border Leicester flock books, dating from 1910 onwards. 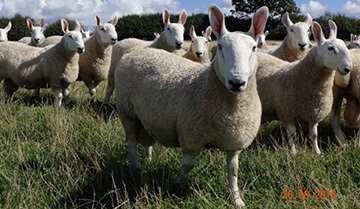 These books are in very good condition and give a complete overview of the Border Leicester sheep as they were then, the breeders and prices paid for Border Leicester rams and ewes 100 years ago.